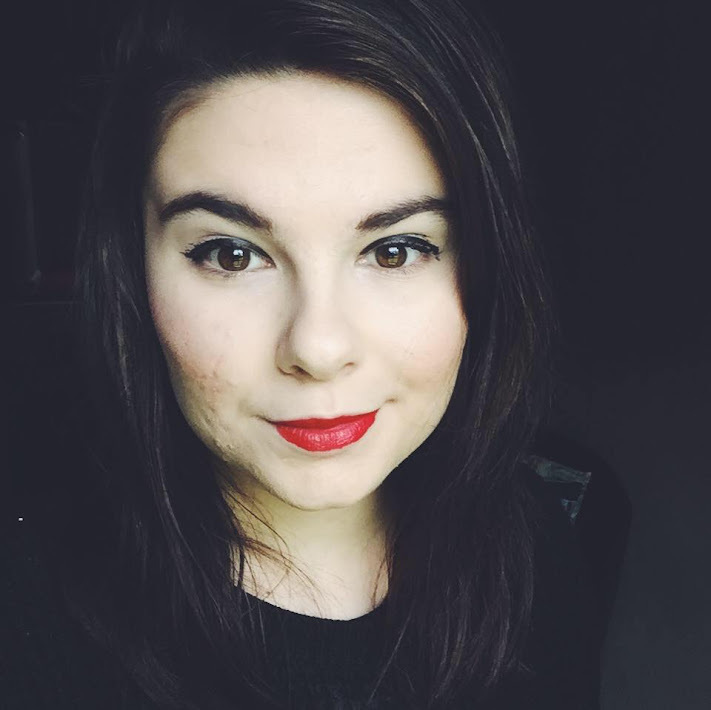 DUPE of 'They're Real!' Benefit Mascara ! Currently becoming a student (money problems!) i've been trying to find ways to save money (if you want a blog post on that - let me know!) Before i came to uni AND I HAD MONEY i was buying the 'They're Real!' Benefit Mascara which is priced in the UK as £19.50. This is a product which i would buy time and time again, and i wish i still could. But now i need to simply cut back on my spending and was on the hunt for a cheaper version. I popped into boots when the lady behind the counter told me about the 'No 7 Lash Impact Mascara' I got it for £10 as an introductory price but it's actual price is £13.50 - it is still quite expensive for a mascara but i have saved £6! 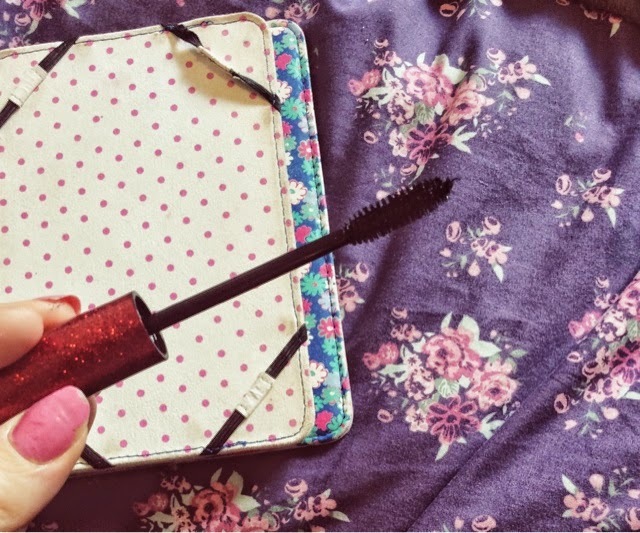 It comes in a pretty lovely glittery red tube with the mascara wand being quite thin. I can honestly say that this mascara is great! It makes your eyelashes very full and long and it's cheaper, what more could you want?! Definitely try it out for yourself and see what you think. If you have tried this mascara or you want to know anything more about it then please comment !